Your father-in-law’s birthday is a great opportunity to show that your care for him because it is so important to keep a positive relationship with parents of your spouse. You can choose among these great and meaningful birthday wishes for father-in-law presented on our page. Let’s wish your father-in-law a happy birthday and read out the great and meaningful birthday wishes for father-in-law that you wrote for him in front of your family with a short speech. • I feel so blessed to have a father-in-law like you in my life that’s why I wanna make it up to you this time. Thank you so much for loving me like your own. Happy Birthday! • May this year be filled with so much joy and happiness for you. Lots of love too! Wishing you a very Happy Birthday dear Daddy-in-law! • I was daddy’s princess to my father before I got married. Nothing much has changed since then because now I am daddy-in-law’s princess to you. Happy Birthday! • Few men like me are lucky to have not one but two father figures in their lives. One being my own father and another being my father-in-law, which is you. Happy birthday dad. • As a husband to my mother-in-law, you have been terrific. As a father to my husband, you have been great. As a grandfather to my kids, you have been wonderful. As a father-in-law to me, you have been the best. Is there anything in life you are not good at? Happy birthday. • If someone saw how well we get along with each other, they would never figure out that you are not my real father. Happy birthday, dad-in-law. • Thank God I got married to your son otherwise I would have never found an amazing father-in-law like you. Happy birthday. • Your son, grandkids and I are always competing to decide who loves you the most. Your son says he loves you the most because you are his father. Your grandkids say that they love you the most because you are their loving grandpa. But I argue that I love you the most because you are my friend and father-in-law. Happy birthday. • I love it when my kids spend time with you because they learn things that no school curriculum would ever be able to teach. Happy birthday to a wise and knowledgeable father-in-law. • Dear daddy-in-law, you have spoilt me more than my real father. You have pampered me more than my real father. You have fussed over me more than my real father. Happy birthday pops. • Your son often tells me that he is the luckiest man in the world to have a wife like me in his life. But I correct him and say that he is the luckiest man in the world to have a father like you in his life. Happy birthday daddy-in-law. • If you weren’t born on this date several years ago, I would have remained a bachelor for the rest of my life because I would have no one to marry. Thanks, and happy birthday daddy-in-law. • From the very first day I got married to your son, you have never ever behaved with me as an in-law. Thank you for being treating me like your own blood. Happy birthday dad. • I have always told my husband that I want him to be exactly like you when he grows old. Happy birthday dad-in-law. • Every birthday candle you blow is another year I’ve been blessed to know you and be a part of this family. Happy Birthday my dearest Father-in Law! Wishing you good health, joy, and more birthdays to come. • Since today is your special day, your wish is my command. This is just a once a year opportunity so wish for the best! 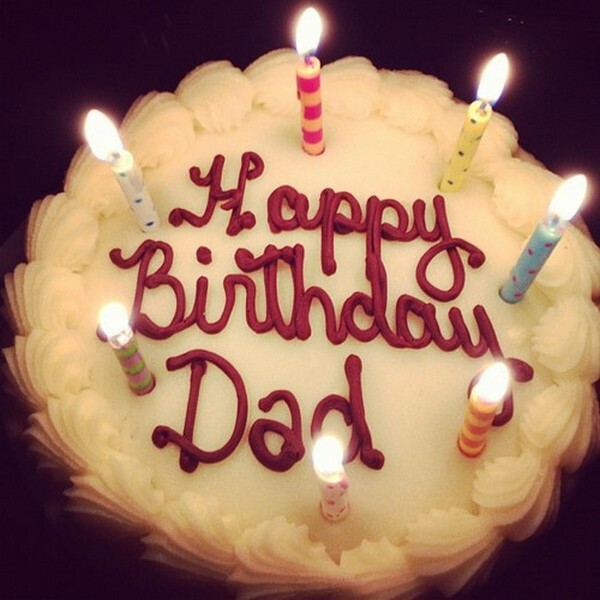 Wish wisely, Happy Birthday Daddy-in-Law! • Thanks for being an awesome Father-in-law. May God bless you more with good health, joy, love, and good fortune. Happy Birthday! • You cared for me so much that people have almost mistaken you as my own father. Now it’s my turn to do the same for you since it’s your big day. 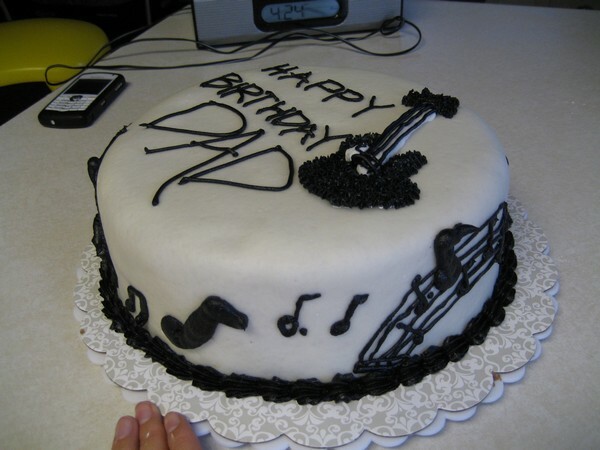 Happy Birthday Daddy-in-law! • If I have known how great a Father-in-law you are, I would have married your son earlier than I did. That would have given me more time to be cared for and loved by an extraordinary and amazing Father-in-law like you. Happy Birthday! We hope that these great and meaningful birthday wishes for father-in-law can be helpful for you. Feel free to send it to your father-in-law! Thanks for choosing our page to find birthday wishes for father-in-law!